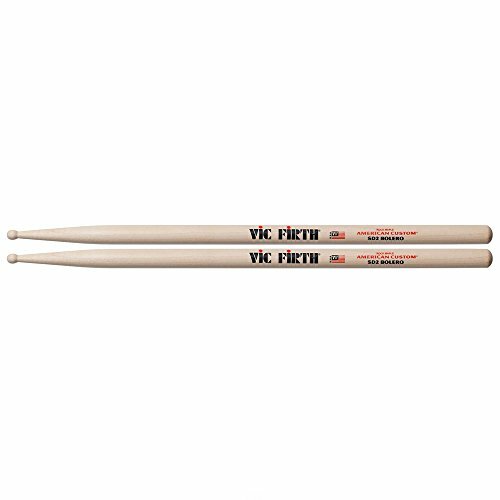 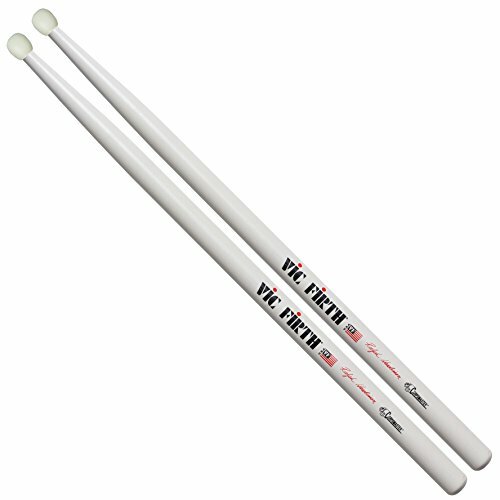 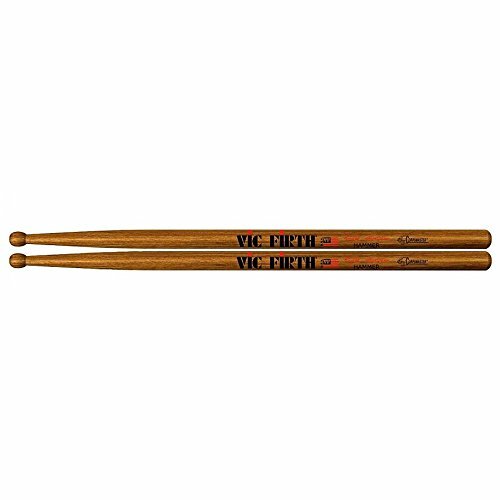 The Vic Firth MSBAG2 Marching Stick Bag attaches to marching snare drums or multi-tenors with adjustable Velcro straps and holds two pairs of sticks, brushes or mallets. 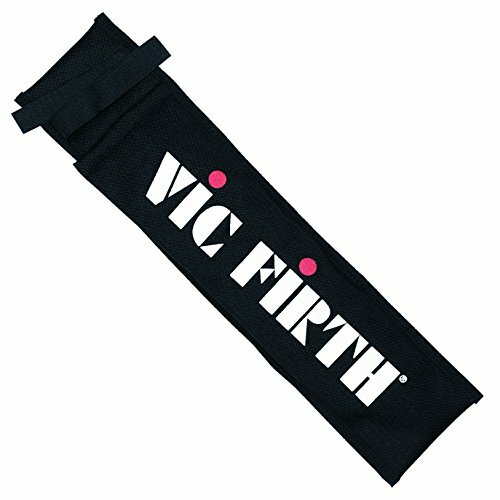 This stick bag provides easy access during quick stick changes. 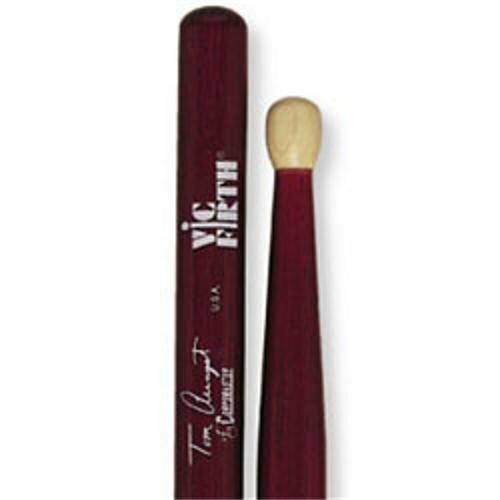 It is made from a water resistant nylon, and measures appoximately 17 long.